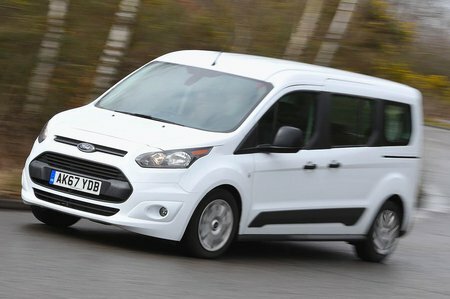 Ford Tourneo Connect Boot Space, Size, Seats | What Car? This is the section in which it’s hard to fault the Tourneo Connect. For a start, there’s plenty of front leg room, but it’s head room that’s stupefying; even a family of extraordinary extraterrestrials like the Coneheads wouldn’t struggle for roof height. 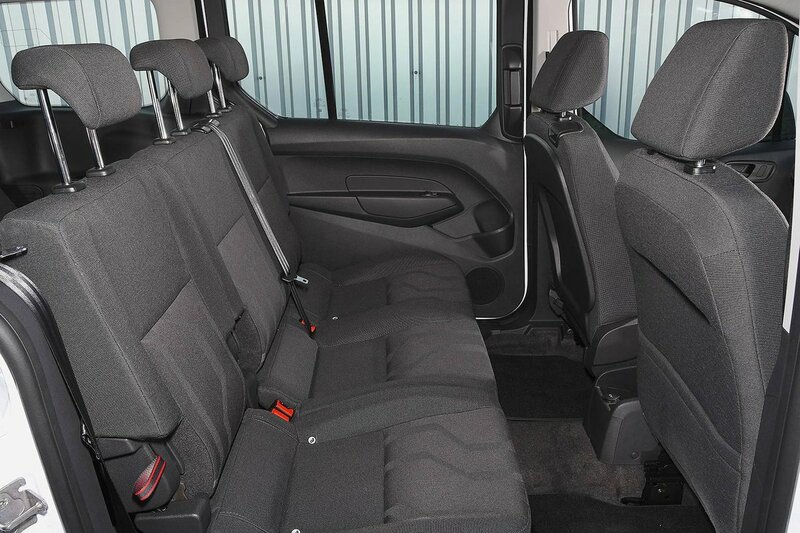 It’s just as spacious for six-footers in the rear – and more so than in a Volkswagen Touran or Citroën Grand C4 Spacetourer. And with plenty of width available, seating three adults abreast won’t be a problem, either. For added flexibility, the second row of seats recline. Then there’s how easy it is to get in and out of the back. Unlike traditional wide-opening hinged rear doors, the compact sliding doors of the Tourneo Connect make it easy to get into, even if some selfish so-and-so has parked too close, while the gaping-wide apertures mean you could almost fall inside with ease. If you choose the seven-seat version, the two fold-out third-row seats are more of a faff to unfurl than those of many rivals but, once up, they fit adults far better than the more obvious MPVs out there. There isn’t much boot space left with the sixth and seventh seats in use, but when they’re not being used the boot is truly enormous; you could fit way more large suitcases or buggies than the competition will manage. If you need more space, then the second-row seats fold flat in a 60/40 split or can be removed entirely to create… well, the van it is in essence. 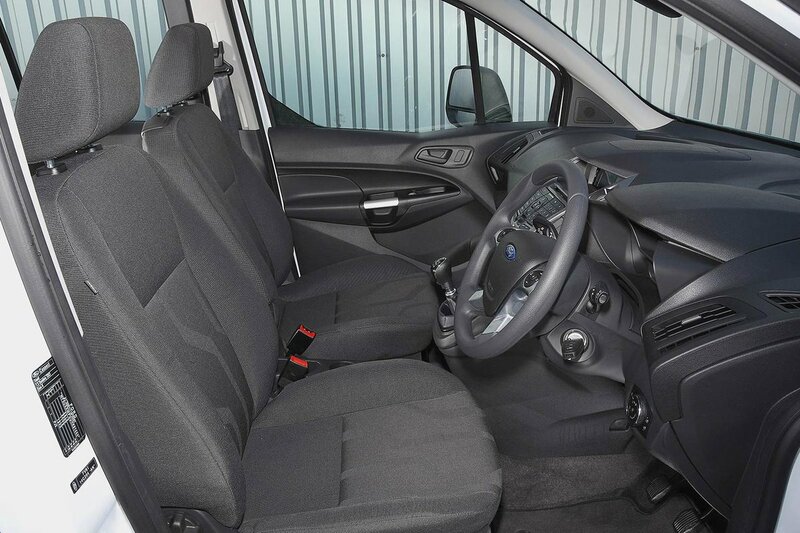 The front passenger seat backrest folds flat, too, maximising the load bay length as well as creating a table. The only issue we noted was that you need a lot of space behind the huge top-hinged rear tailgate to open it fully; this can be a pain when there’s a car parked behind you at the supermarket. You don’t get a load bay cover to hide your prize marrows from prying eyes, either.